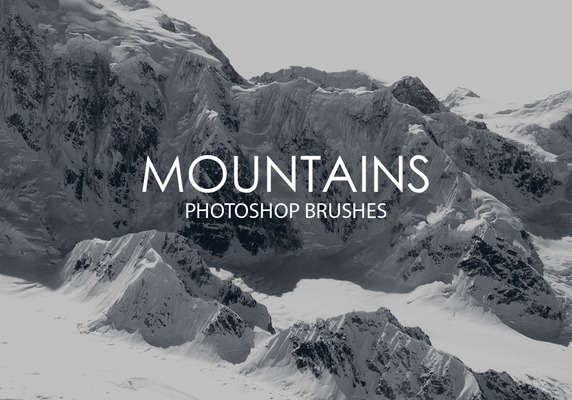 Are you looking for an photoshop brush set that's suitable for your website? We have brought you an awesome Photoshop brush set that can be downloaded free of cost. Feel free to use these brushes for web as well as mobile projects. Using these brushes you can make your website look professional and increases the usability. These burshes are useful for any domain dealing with nature. This zip download contains photoshop brushes in ABS file format. We hope you will like these exclusive Photoshop brushes designed by Brusheezy and will be able to make your website even more beautiful. If you like it, don't forget to share with your friends.